A controversy exists regarding the classification of nonorganic failure to thrive within the psychiatric nomenclature. There are a number of DSM-III-R diagnoses that may be applied to NOFTT, including Reactive Attachment Disorder of Infancy (RADI) and Major Depressive Disorder (MDD). The behaviors characteristic of NOFTT are symptomatic of depression, and are similar to those exhibited by infants with anaclitic depression as well as those of the adult with depression. 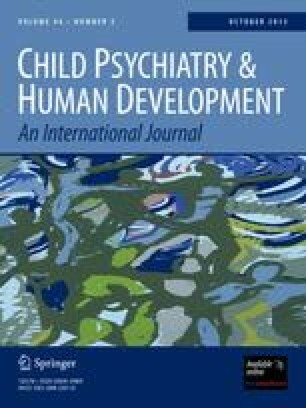 The correspondence of the behaviours of NOFTT and the DSM-III-R criteria for Major Depression are reviewed, as are the conceptual and therapeutic reasons to view NOFTT infants as suffering from Depression.